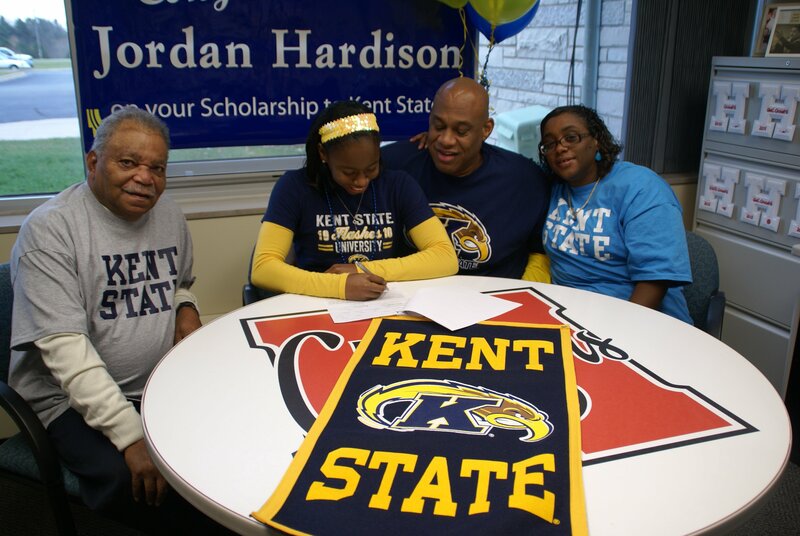 Hardison signs with Kent State - Hamilton School District. Hamilton High School senior Jordan Hardison recently signed a national letter of intent to attend Kent State on a gymnastics scholarship. Hardison, from Sussex, competes on the Salto gymnastic team.